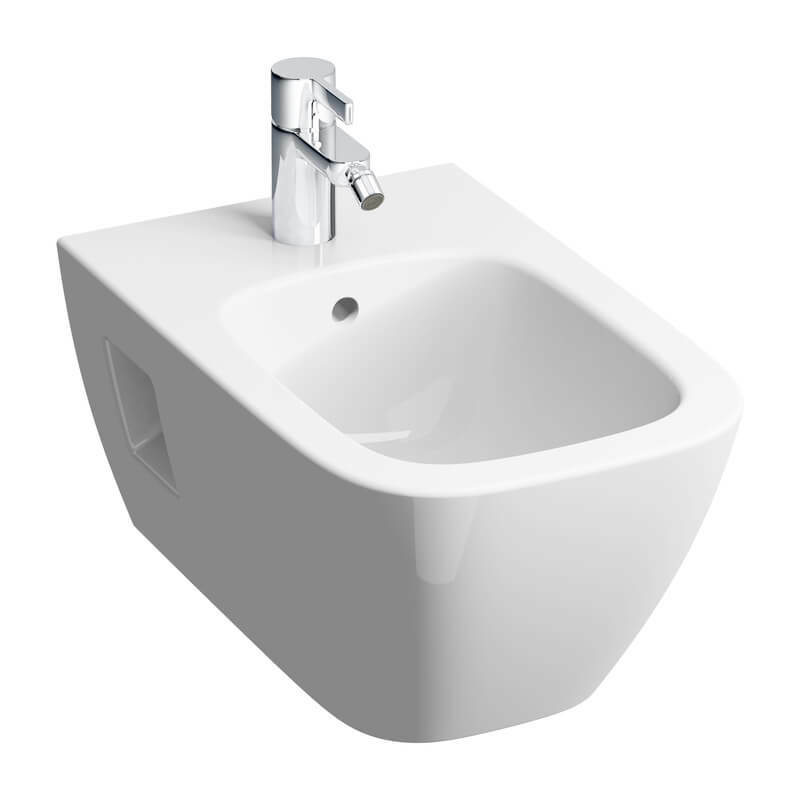 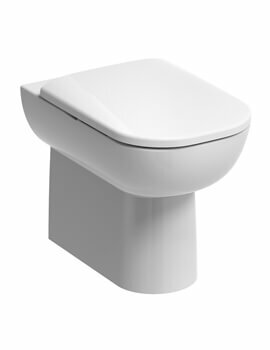 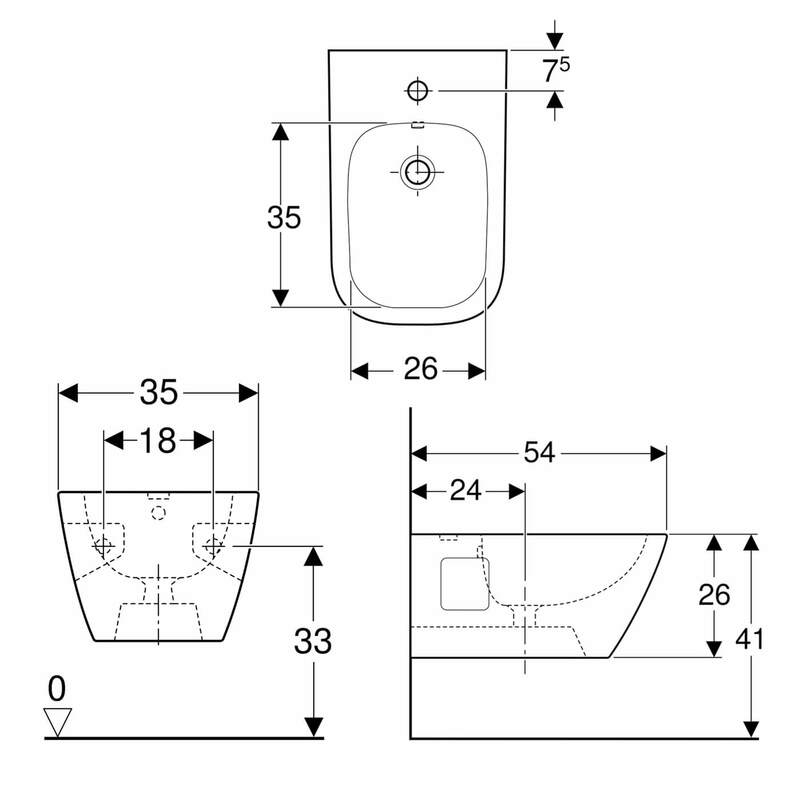 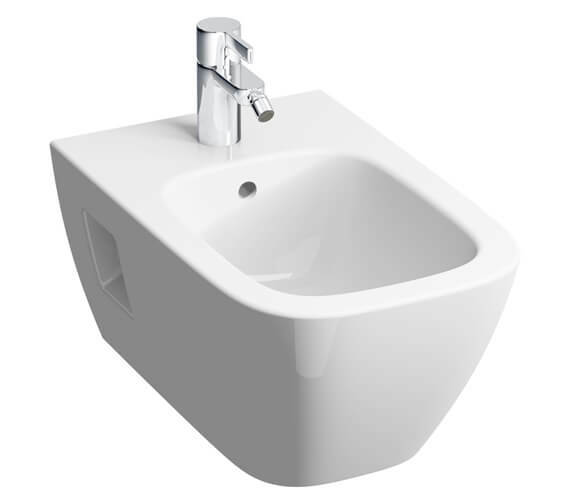 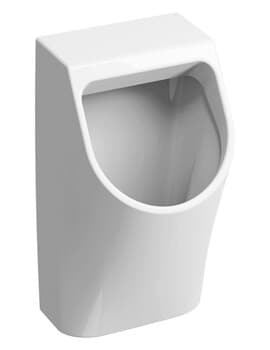 The Geberit Smyle 350 x 260mm Square Wall Hung Premium Bidet is manufactured from sturdy and smooth vitreous china material and offered in a lovely white finish that any user can appreciate the look of. 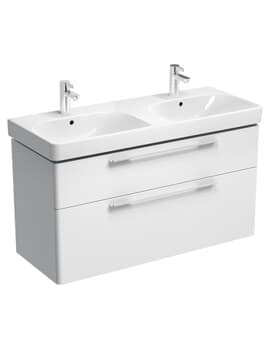 Featuring a hidden water supply connection that assures this unit looks sleek and stunning from top to bottom, this product is also suitable for use with single-hose taps with flexible hoses to make this model completely functional. 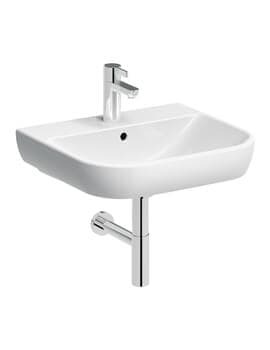 Created with a visible overflow, this unit can be clubbed with a compatible tap of your choice.